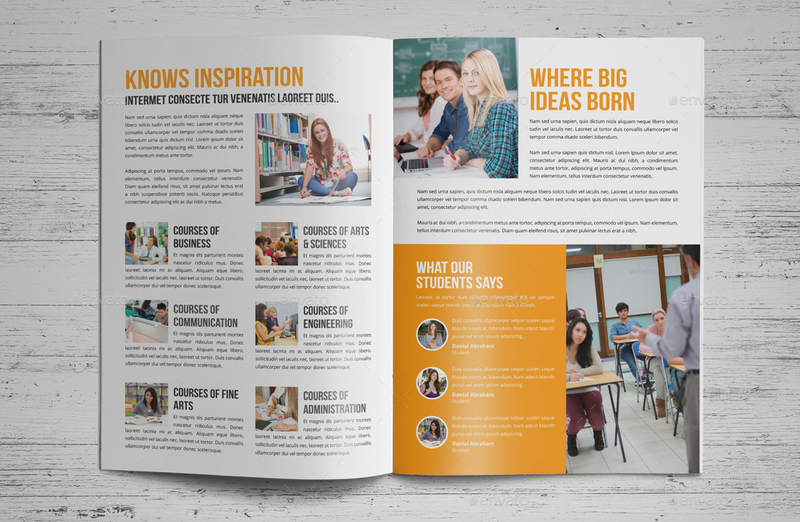 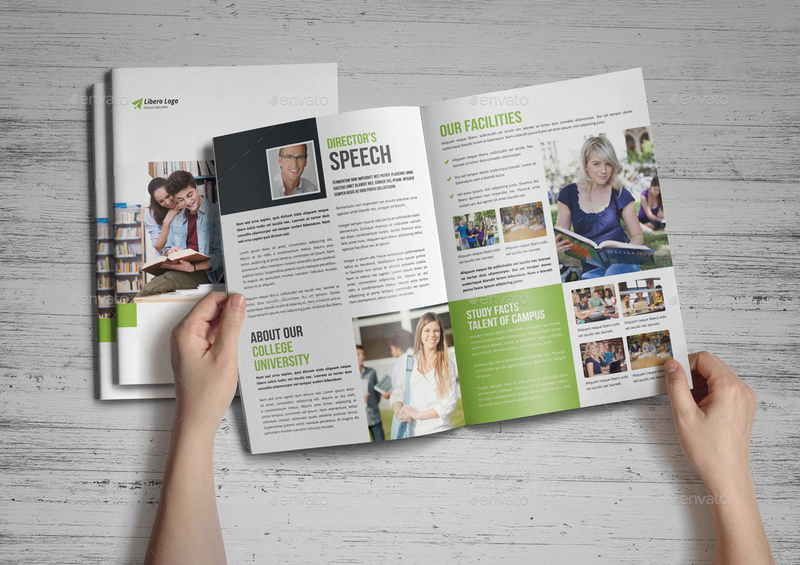 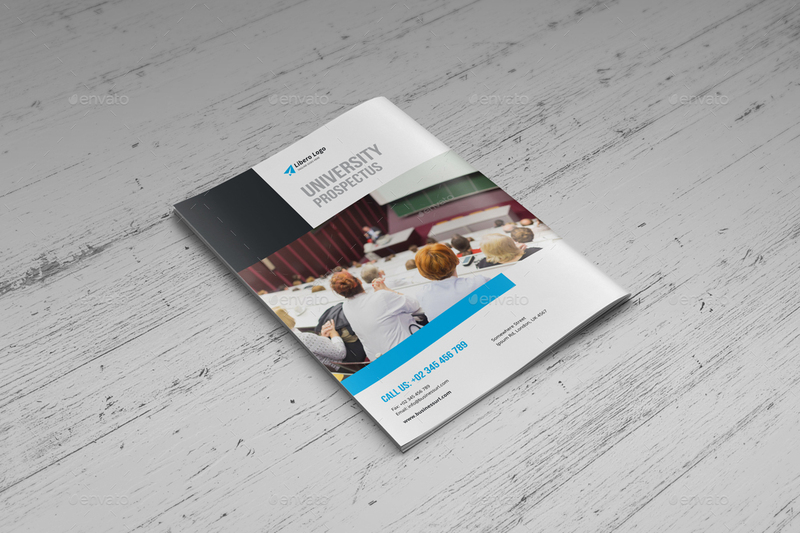 8 Page Education School Prospectus Brochure Template v1. 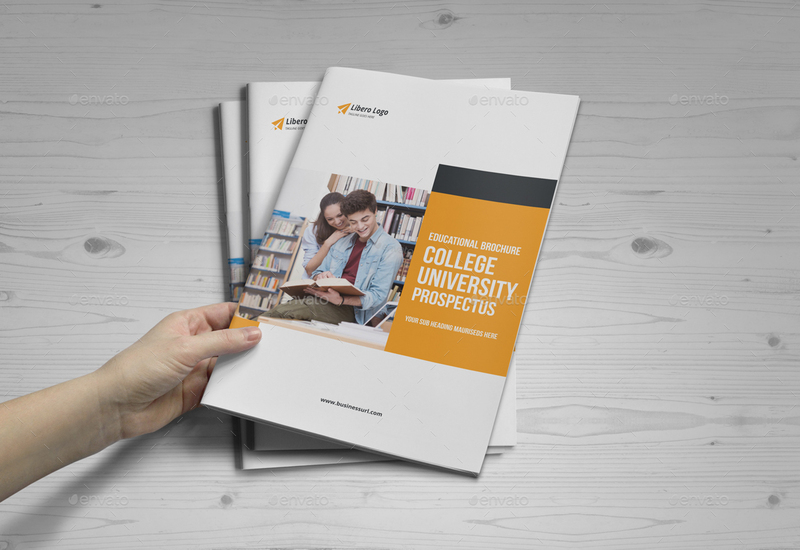 Ready to use for : “Education, School, College, University, Educational Institute” Prospectus Brochure Design Template etc. 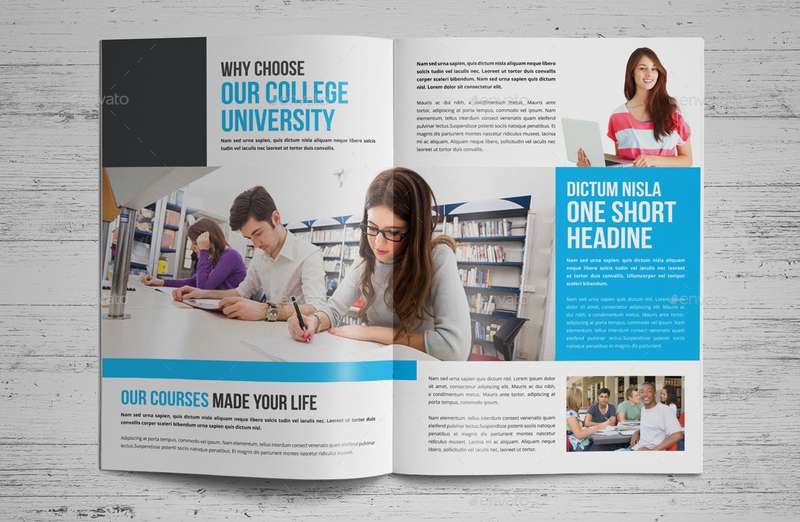 • Adobe InDesign : INDD for CS5 version and IDML for CS4 for lower version. 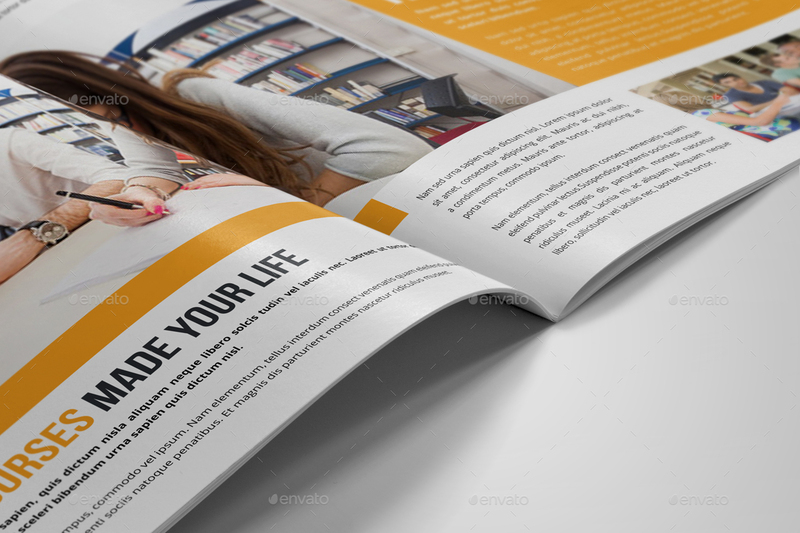 • Adobe Illustrator : AI, EPS and PDF version. • A4 Size : 210×297 mm in with 3mm bleed.